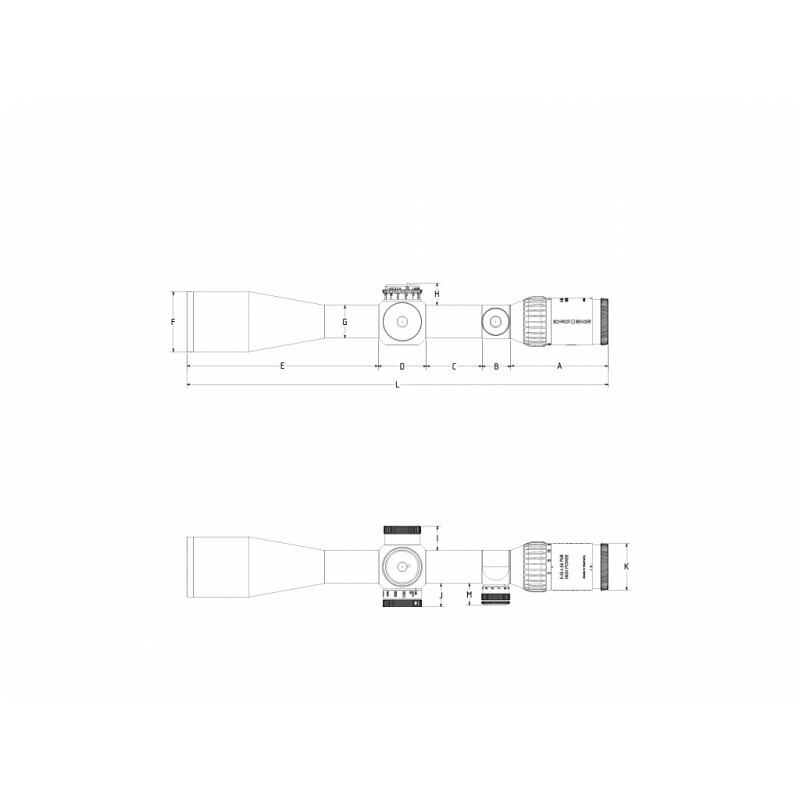 The development history of the High Power line is almost as unusual as its scopes. 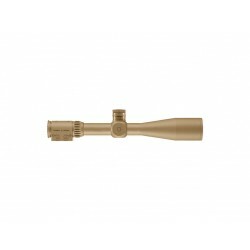 When the USSOCOM was looking for a new scope for shooting at extreme distances, Schmidt&Bender was quickly there - it was to be a 9x zoom lens, and so it came to pass. 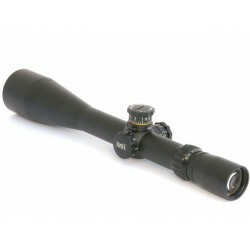 The development history of the High Power line is almost as unusual as the riflescopes themselves. 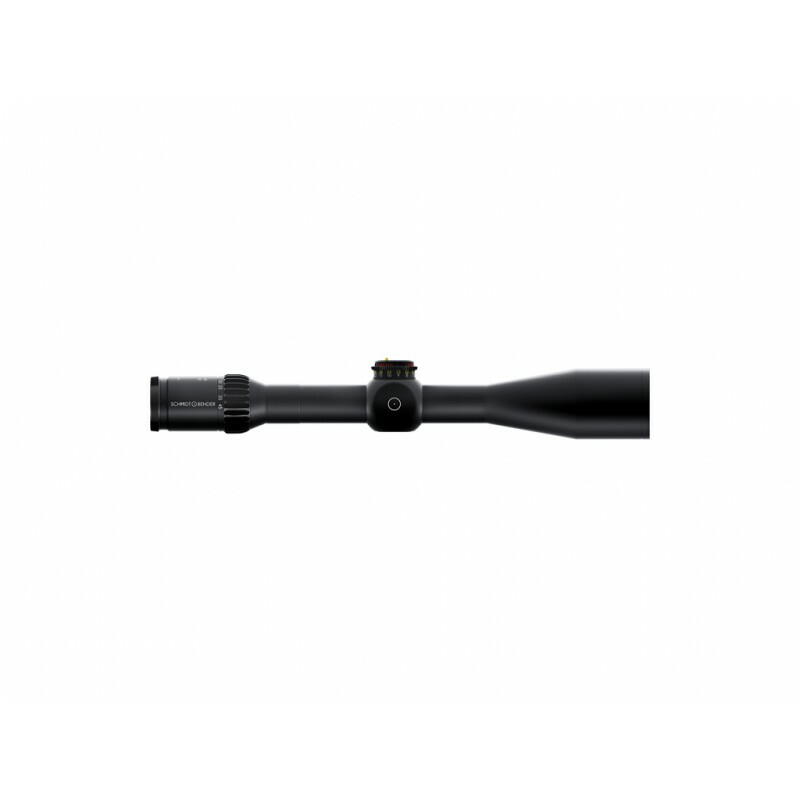 When the USSOCOM was looking for a new riflescope for shooting at extreme distances, Schmidt & Bender provided the perfect solution - they wanted a 9x zoom and they got a 9x zoom. 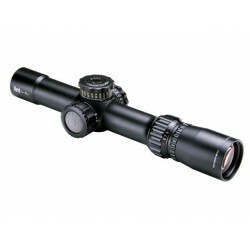 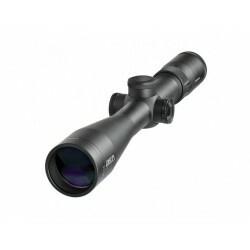 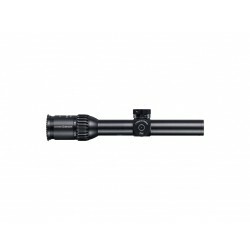 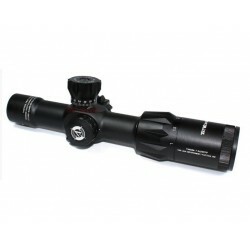 The 5-45x56 PM II High Power is the latest addition to the High Power line. 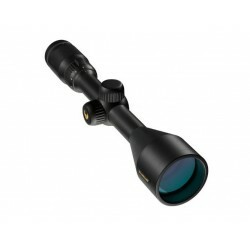 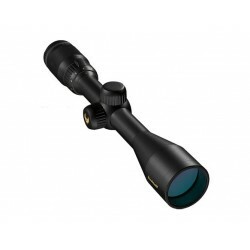 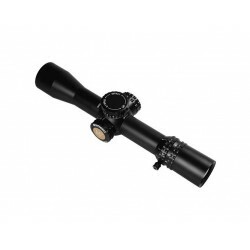 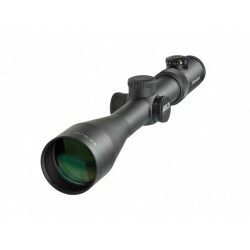 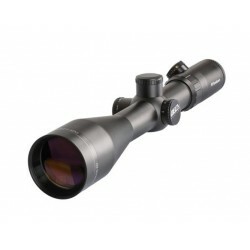 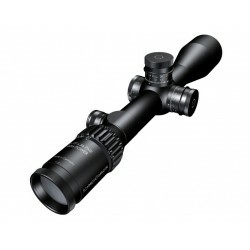 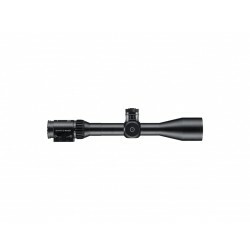 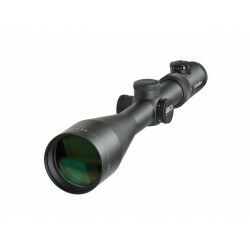 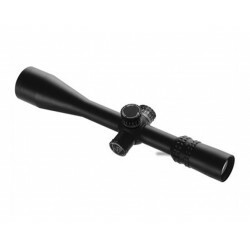 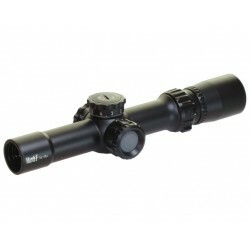 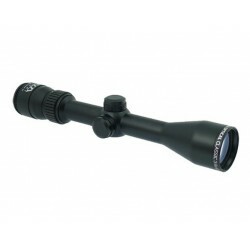 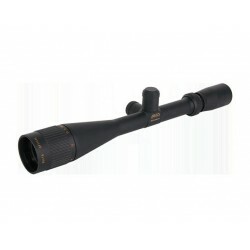 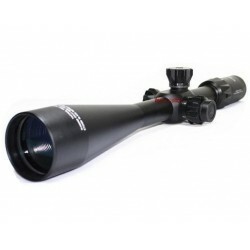 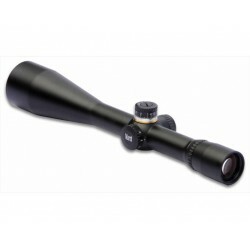 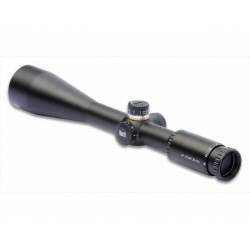 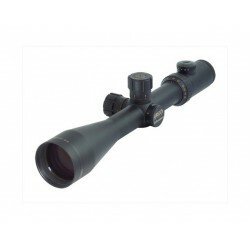 Apart from the unusual magnification range, the ultra-slim and functional turrets are the main feature of this giant among long range riflescopes.